Kaspersky Lab chief: "We don’t have ties to any government"
Kaspersky Lab co-founder and CEO, Eugene Kaspersky, has delivered a spray against “fake news” worthy of one of US President Donald Trump’s wide-ranging Twitter rants. Citing a Bloomberg article published on 11 July entitled ‘Kaspersky Lab Has Been Working With Russian Intelligence’, Kaspersky said, “here, folks, we have: lies, with a sprinkling of manipulated information based on misconstrued facts to serve an agenda”. The comments, delivered via Kaspersky’s blog, come as the United States government reportedly decided to remove the Russia-headquartered Kaspersky Lab from two lists of approved vendors employed by government agencies to procure IT equipment. While Kaspersky Lab itself has claimed it is being used as a “pawn” in a geopolitical game between the US and Russia, according to Reuters, Kaspersky himself is focusing on rebutting recent media reports. Responding specifically to claims in the Bloomberg article that Kaskersky Lab has a much closer relationship with Russia’s FSB state intelligence agency than it lets on publicly, Kaspersky reiterated that the company is not involved with the Russian government. “We don’t have ties to any government – ties suggest we are conducting inappropriate activities or operations when that is clearly not the case,” Kaspersky said. “We work with cyber-police-forces, which is verifiably and exhaustively documented in publicly available sources. “We provide technical expertise on cyberattacks – anything else which may go into the possible meaning of the word ‘intelligence’ remains strictly outside the bounds of our professional capacity as cybersecurity experts,” he said. Kaspersky goes on to refute no fewer than nine assertions made by Bloomberg reporters, Jordan Robertson and Michael Riley, which he claims are inaccurate or false. “Almost every sentence in the article contains a lie, fake evidence, erroneous interpretations, unsupported assertions or endless technical ignorance,” he said. 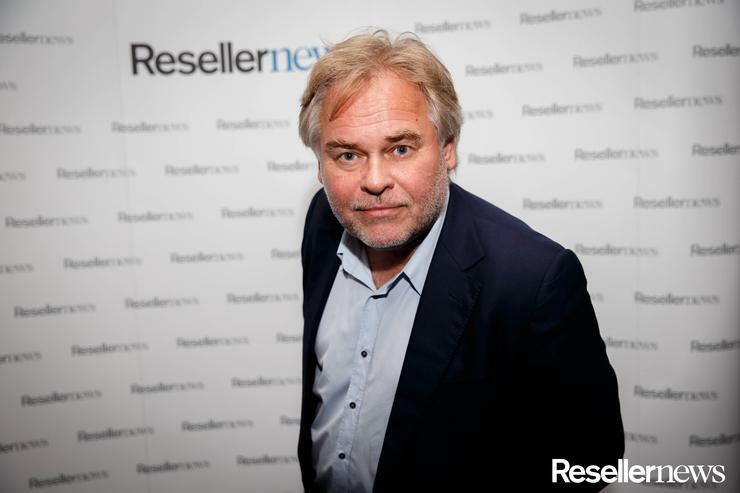 Although Kasperksy has taken to his blog to challenge a single article by just one media outlet, he is clearly working to take on the much broader narrative that the cyber security company could reportedly be vulnerable to “Russian government influence”. This is no doubt a compelling argument to a country and a government that is staring down the barrel of an investigation into whether Russia played a cyber-hand in the outcome of its presidential election in 2016. For Kaspersky, however, the ball is in the US government’s court, with the cybersecurity chief revealing in early July that the company which bears his name was willing to hand over its source code to US authorities in a bid to put to rest continued agitation from some government quarters. “What I can do is continue to protect businesses, governments and people from cyberthreats, and I truly hope the US government will take me up on my offer to audit our source code, meet with me to answer any questions they may have or any other steps needed to convince them we have no malicious intentions,” he said.